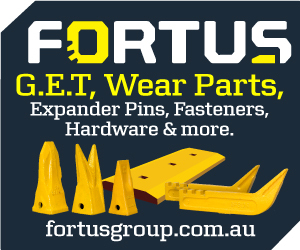 Home / News / Gearing Up For Another Great Expo! 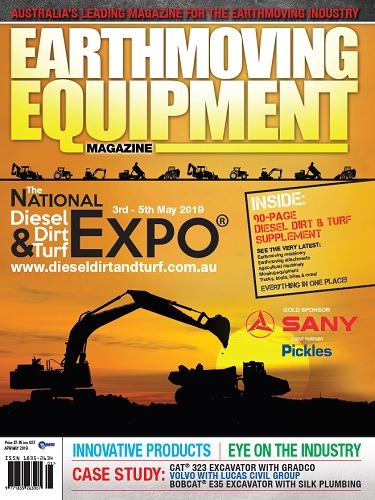 The National Diesel Dirt &Turf Expo is on again, May 3-5, 2019. 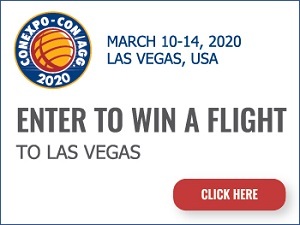 In these days when so many people use online information to investigate their equipment purchases, is there a place for industry expos? From a manufacturer’s perspective, market feedback and comments from equipment users is appreciated and taken seriously. In fact, there are many instances where valuable feedback translates into machine improvements on future new models. 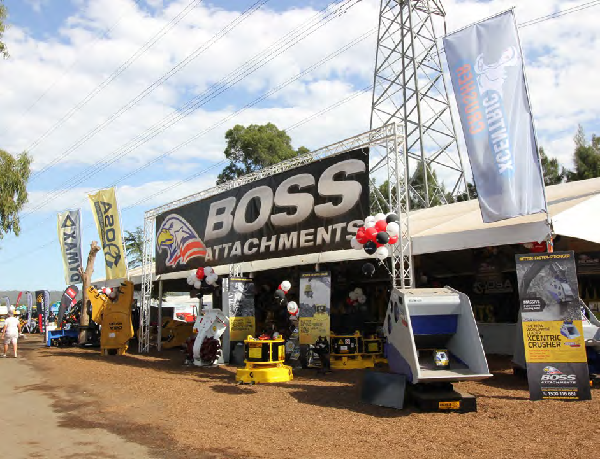 Now approaching its fourth year next May, the Expo has proven a winner, with bigger crowds flocking every year and ever-increasing sales for the 200 plus exhibitors. 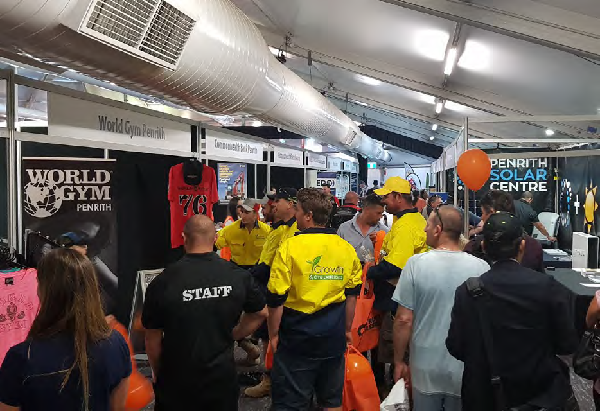 The Expo will be staged again between Friday May 3 to Sunday May 5, 2019 at the popular Panthers Penrith venue. 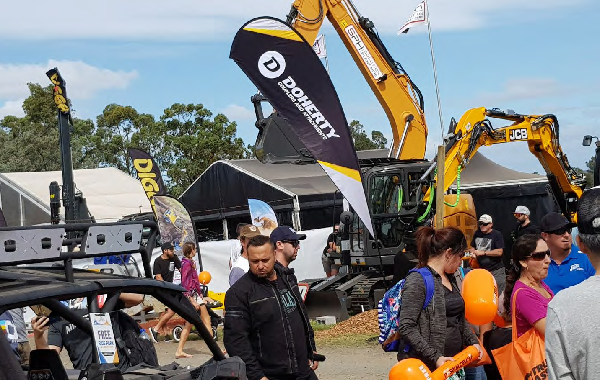 “There’s no doubt this western Sydney location is a real winner for visitors and exhibitors,” said the Expo CEO Steve Zivkovich. “Panthers Penrith provides excellent hospitality and site facilities. Supporting us on this major event over the years, Panthers has helped build the year-on-year improvement of the visitor experience that translates to high sales for exhibitors. 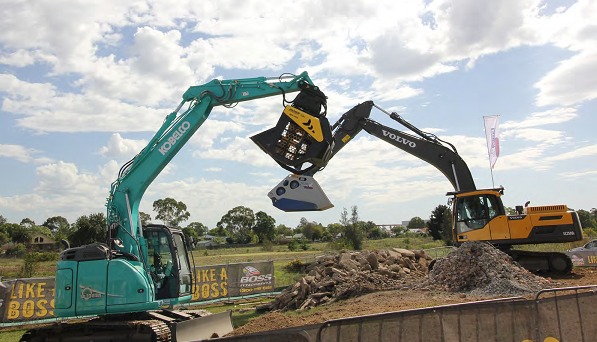 “Not only is the western Sydney region one of Australia’s fastest growing areas for residential development, there is a massive boom in commercial property construction, fuelled by major infrastructure upgrades and new developments. “We have been careful to focus on relevance for the industry by listening to all comments, and taking these on board to ensure exhibitors and visitors’ expectations are fully met. “Support of our sponsors is critical to the success of the Expo. In the coming days we will be announcing key sponsorship arrangements. We also welcome associate sponsorships,” Steve added. 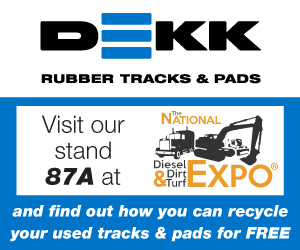 Stay in touch by visiting http://www.dieseldirtandturf.com.au.